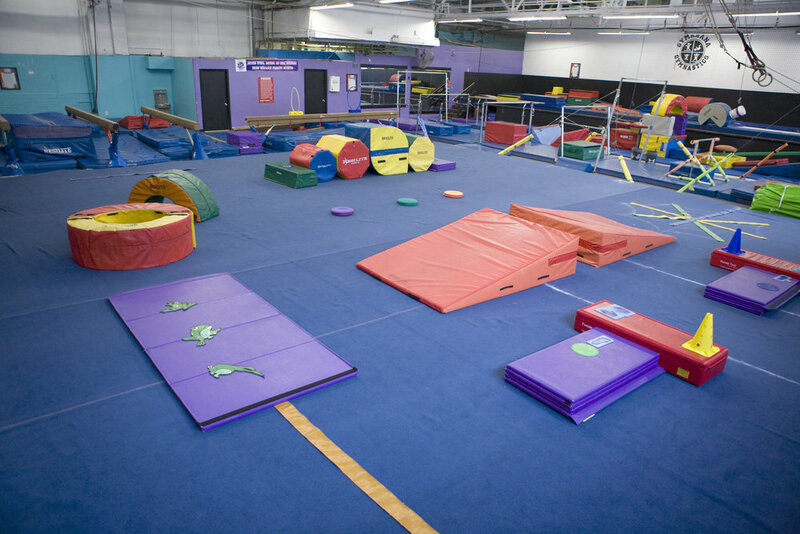 Gymkhana would like to welcome you to the exciting sport of gymnastics! We are pleased to provide quality programs designed for children of all ages at each of our four Pittsburgh Area locations. Behind our doors is a unique environment where the emphasis is on F-U-N-damentals. 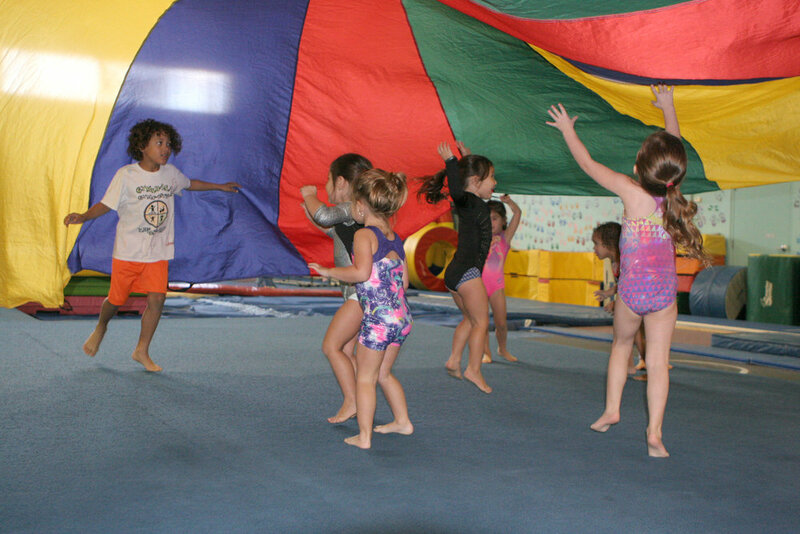 Stop by and visit… see for yourself the excitement of Gymkhana Gymnastics! Additionally, Gymkhana is currently hiring enthusiastic professionals for several positions. Please click here for more information!